This past summer I visited Jordan for the 2nd time and fell even more in love with it. It has quickly become one of my favorite places to visit and I cannot wait to return. 1- Jordan is one of the most beautiful countries I’ve ever visited, and there’s so many things to do. In Jordan you’ll find busy city life, incredible dessert views and lots of fun beach days. 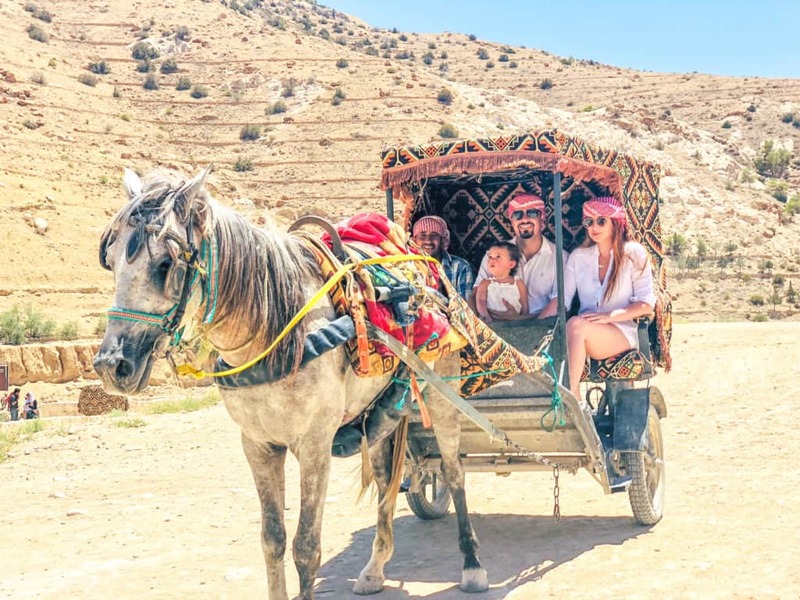 During our last visit, we spent some time in the city (Amman), floated in the Dead Sea, drove all the way down to the Red Sea for some beach days in Aqaba and enjoyed the stunning dessert views in Petra. 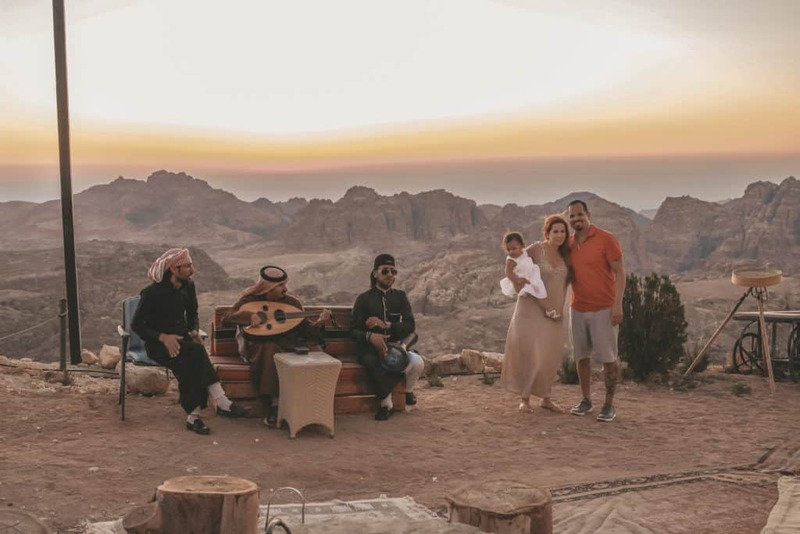 I chose to skip the overnight stay in a luxury tent in Wadi Rum because I had my 1 year old daughter with me, but I am definitely going back just for that. 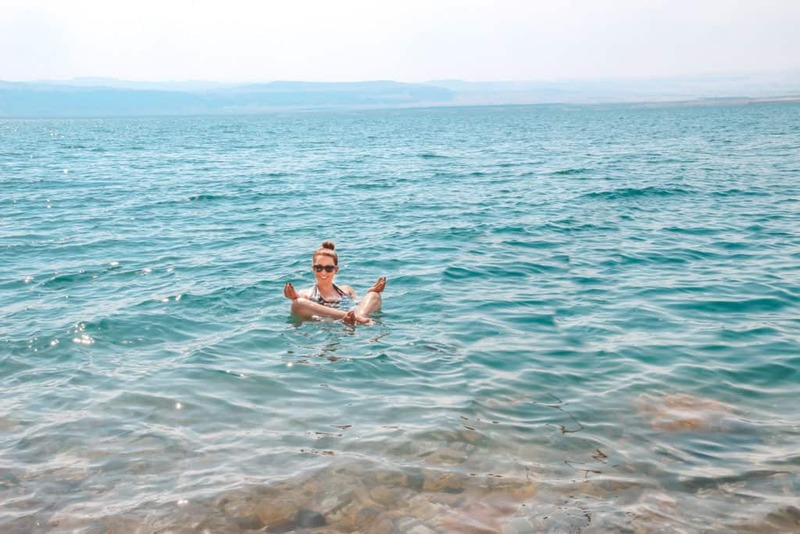 2- Jordan has the Dead Sea and everyone should float in the Dead Sea at least once in their lifetime. The Dead Sea is a salt lake that’s nearly 10 times as salty as the ocean. The high salt content makes your body naturally float to the top. It is also impossible for plants and animals to survive due to the extreme salt content, hence the name. Floating in the Dead Sea is a once in a lifetime experience, so if you’re in Jordan, it’s a must. The Dead Sea is accessible from Israel, Jordan or the West Bank. 3- Petra is another area of Jordan not to be missed! I’m sure you’ve seen a picture of The Treasury on Instagram or Pinterest, and it’s even more magical in person. The Treasury is an incredible structure carved out of sandstone rock, believed to have been made in the 1st century AD, but it wasn’t rediscovered until the 1800’s. 4- Now is the time to visit Jordan. 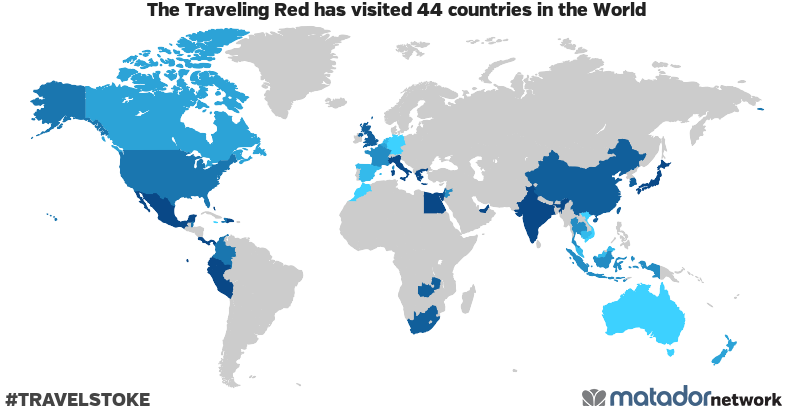 Although it’s gaining popularity, it’s not nearly as full of tourist as other destinations around the world. 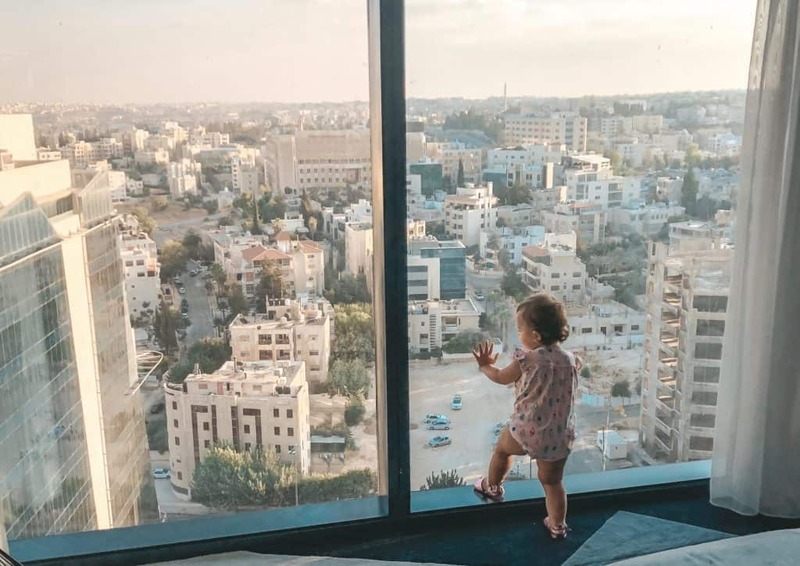 I’ve noticed an influx of interest in Jordan and more and more travel bloggers are visiting, so I expect it to become much more popular in the coming years. Take advantage before it’s full of tourist and still relatively inexpensive to visit. 5- Everyone’s main concern is safety. Jordan is stable and safe to visit, even known as the “oasis of stability” in the Middle East. I felt perfectly safe the entire time I was there and really enjoyed spending time with the locals, they are so kind and welcoming. 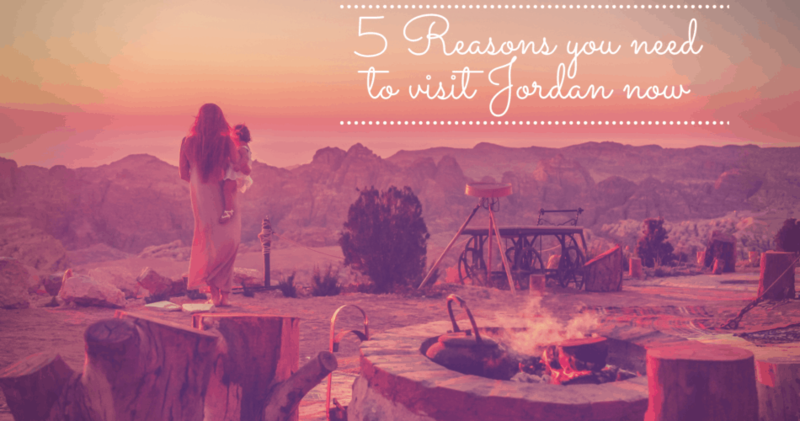 I hope I convinced you to add Jordan to your bucket list. It is such an incredible country, filled with incredible people. You won’t regret it. Happy Travels! !